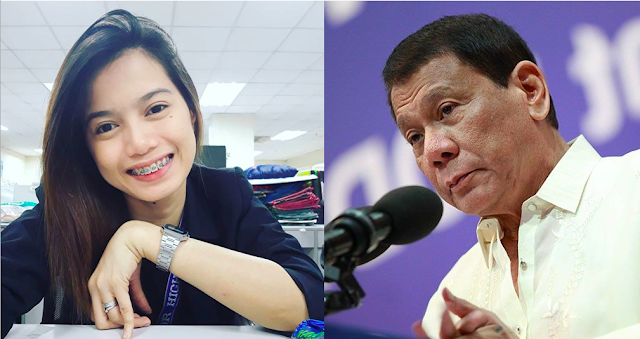 Professional teacher named Ann Medenilla recently posted on Facebook to address Philippine President Rodrigo Duterte on his recent tirades against the Catholic Church. The president is currently under fire for calling God “stupid”, and question the story of creation from the Bible. 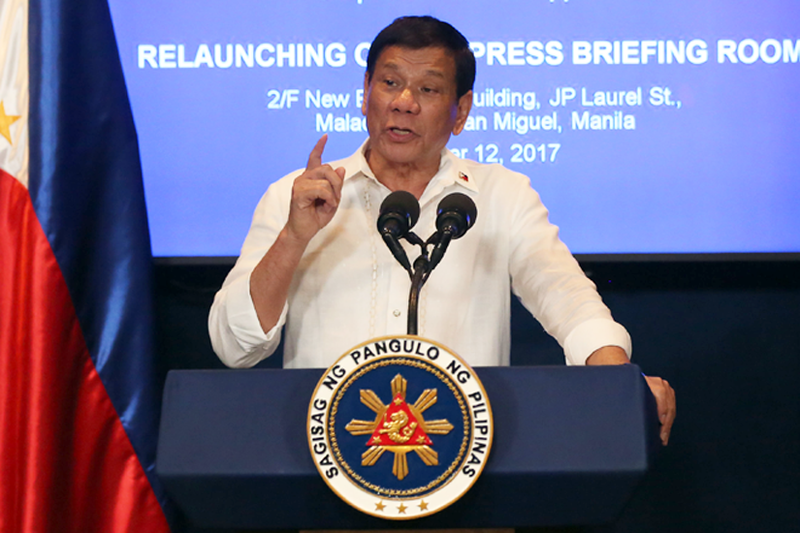 Many netizens have reacted towards this and have criticized Duterte heavily for his words. Medenilla is one of these people who have spoken up against Duterte’s actions. She started off by pointing out the Duterte is the president of the nation, the highest person in office. He stands as a role model and an example to all Filipinos. After his tirade, Medenilla questions this. She asks: “What kind of example are you setting to your fellow Filipino?" She adds that it is quite disheartening that Duterte was seen as on who could change the Philippines and perhaps bring development to it. However, she said that it seems like things have taken a turn for the worse. To begin with, Medenilla said she had no problem with Duterte being president. What she does have a problem with, however, is Duterte insulting her Catholic faith, something she wholeheartedly believes in. "I have nothing against you being the President, although there are a lot of reasons for me to do so, but this time, I speak on behalf of Catholic or non Catholic, who are you to mock our God, tell me that is right, and I’ll call evil," Medenilla said. She said that Duterte is being a bad example to everyone, but most especially children who will imitate Duterte. She adds that this is harmful because children might just think that it is okay and it is right to question and mock God. 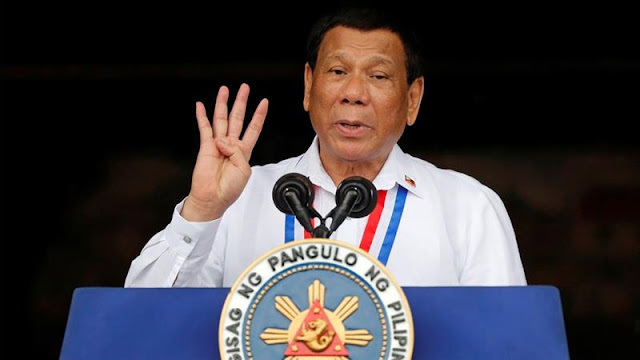 Medenilla adds that it does not matter if Duterte is a Catholic or not. What matter is, according to her is that he respects this religion. She adds that one must not just follow blindly, and must think about the impact actions can create towards future generations. "Katoliko or hindi wag kang maging mangmang na sasaangyon nalang dahil sinusuportahan mo ang isang tao," she said. “President Rodrigo Duterte, who are you to call our God a stupid one? What kind of example are you setting to your fellow Filipino? Masakit isipin na marami sa mga Pilipino ang nagbubulag bulagan sa katotohanan, na ang inaakala nilang pag asa ng Pilipinas ay sya ding sumisira dito. Yung mali nagiging tama sa paningin ng mga taong tuluyan ng kinain ng sistema ng kasamaan mo. I have nothing against you being the President, although there are a lot of reasons for me to do so, I still look on the good things you have done, but this time, I speak on behalf of Catholic or non Catholic, who are you to mock our God, tell me that is right, and I’ll call evil. Maraming Pilipino ang magagalit dito, pero isipin nyong maigi ang mga kabataan dito, pero isipin nyong maigi ang mga kabataan na inaakalang tama ang hamakin ng isang pinuno ang Diyos. Katoliko or hindi wag kang maging mangmang na sasaangyon nalang dahil sinusuportahan mo ang isang tao. Isipin mo ang anak mo, anak ng anak mo at ang mga susunod pang henerasyon.